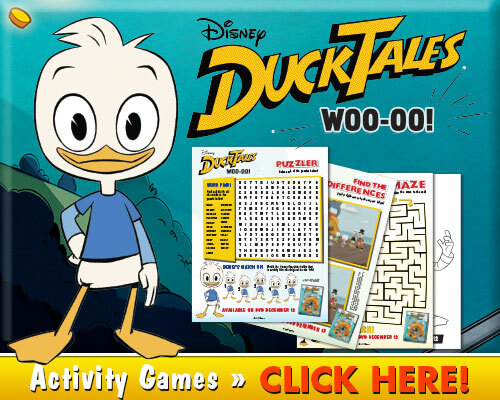 DuckTales – Woo-oo! 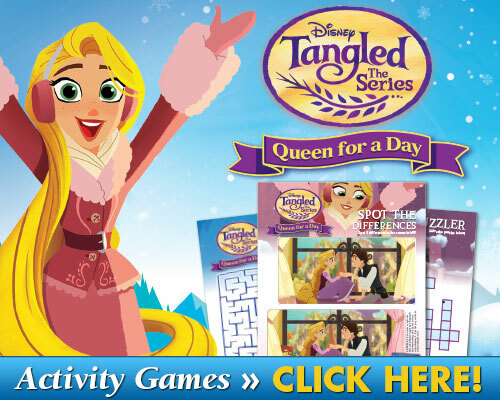 & Tangled The Series: Queen for a Day arrive on DVD December 12th. 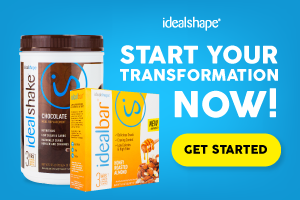 Below are some fun FREE activities for both. David Tennant (“Doctor Who”) as Scrooge McDuck, Danny Pudi (“Community”) as Huey, Ben Schwartz (“Parks and Recreation”) as Dewey, Bobby Moynihan (“Saturday Night Live”) as Louie, Kate Micucci (“Garfunkel and Oates”) as Webby Vanderquack, Beck Bennett (“Saturday Night Live”) as Launchpad McQuack, Toks Olagundoye (“Castle”) as Mrs. Beakley and Tony Anselmo (“Mickey Mouse”) as Donald Duck. Mandy Moore as Rapunzel; Zachary Levi as Eugene, Eden Espinosa as Cassandra; Jeremy Jordan as Varian; Clancy Brown as King Frederic and Julie Bowen as Queen Arianna.